Teaching isn't always magical. Each lesson doesn't always spark our little kiddos and get them in awe of learning, but...this week...this week...I saw magic...awe...excitement!!!! All due to a magnet. 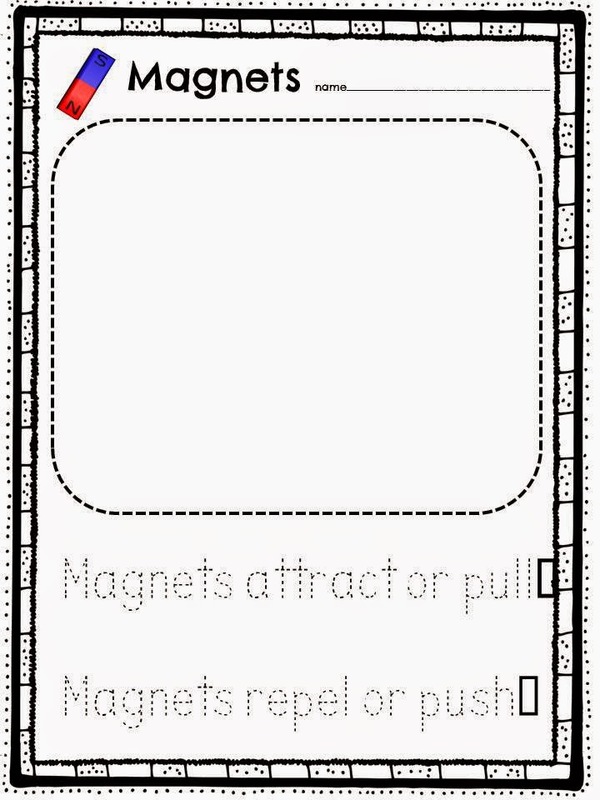 My little kinders are learning push and pull so I decided to add magnetism to the mix. I showed them two magnets that pull toward each other or attracted. We did hand motions and the whole bit. The first time they saw the power of magnetism they were in sheer awe. Then, I showed how magnets repel or push away. Again squeals of excitement. It was the magic of magnets. After repeating and explaining what the magnets were doing with scientific explanation, I gave them some magnet balls and let them "play". I walked around to see the thrill of learning and was explained countless times how they push and pull or attract and repel. 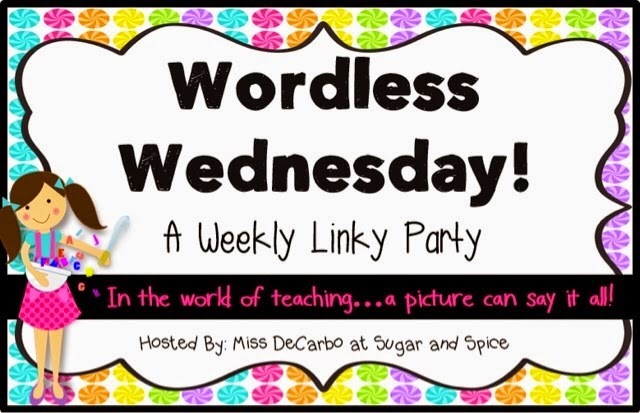 Here is a Magnet Freebie For Kinders for you! We don't do that too much in our busy, focused day...but I love science was said a bunch of times and the hugs I got when they left made a tear come to my eye. 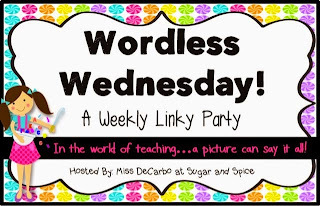 What science activity do you do that gets kids excited?I am linking up with Sugar and Spice. Check out Miss DeCarbo's Site for other great pics and blogs. So, stop on over and check out some other great pictures that say it all!